Book Rohan to speak at your school or next event! Rohan Murphy is a nationally recognized youthspeaker that has spoken in over 40 states. Rohan, who lost his legs at birth, started to wrestle his freshman year of high school. After a successful high school wrestling career he went on to wrestle at Penn State University. 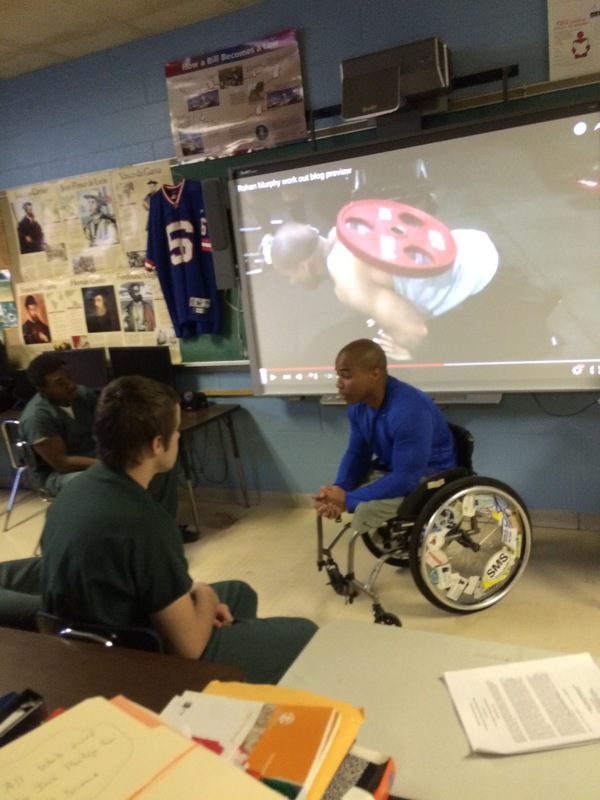 In addition to wrestling, Rohan Murphy is also an accomplished powerlifter, competing in international competitions all over the world representing the USA. Rohan Murphy has been featured in publications such as ABC news, Sports Illustrated, and many more. He was even featured in his very own Nike commercial to motivate and inspire people to exercise and live a healthy lifestyle. Now Rohan Murphy is a professional motivational speaker. He lived his whole life motivating people by his actions, he is now motivating the youth of America by his words. Rohan’s life story is a gripping tale of adversity, dedication, and living life with a purpose. Use the supplements that Rohan uses. At checkout use discount code "Rohan" for 20% off. Press release from Rohan's first speaking engagement at a correctional facility. 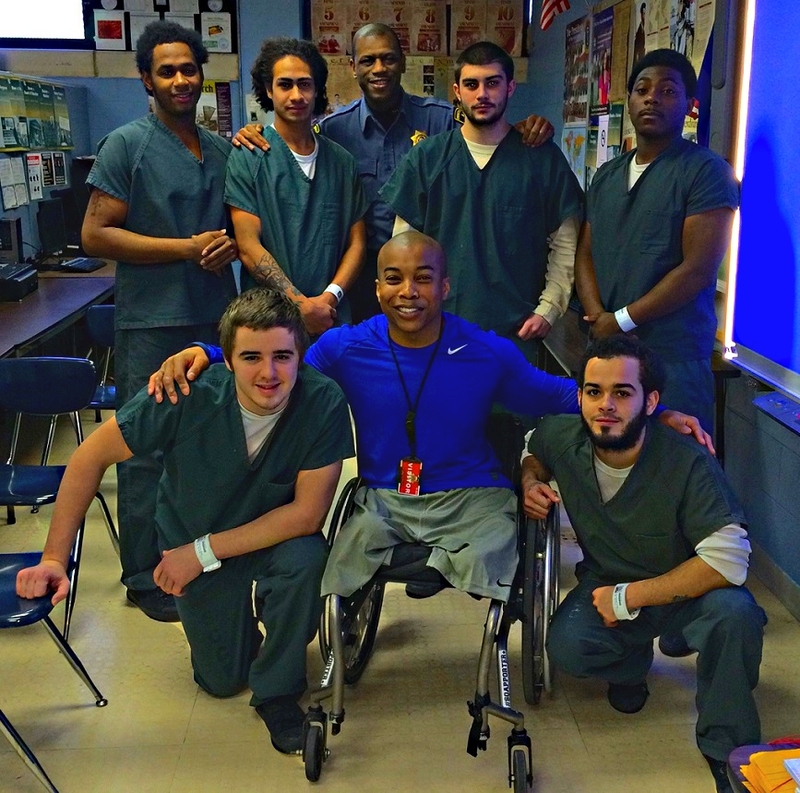 RIVERHEAD, NY-- Today, Rohan Murphy, a professional motivational speaker and former star wrestler from East Islip High School, visited the Suffolk County Correctional Facility in Riverhead and spoke to a group of young people participating in Sheriff Vincent F. DeMarco's Youth Tier Initiative. The event was sponsored by Eastern Suffolk BOCES, which runs the jail’s education program. 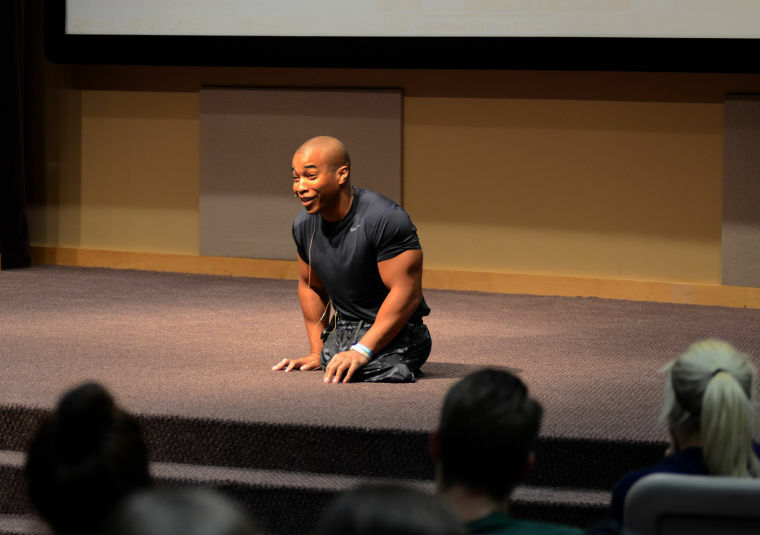 Rohan, who was born with deformed legs, made a strong impression on the youth as he talked to them about how he had to overcome so many challenges in his own life – from accomplishing mundane activities like grocery shopping to realizing his dream of becoming an excellent athlete and a graduate of an Ivy League school. This Website is to support his efforts in obtaining the speaking engagements necessary to fulfill his dream of being a full time motivational speaker!